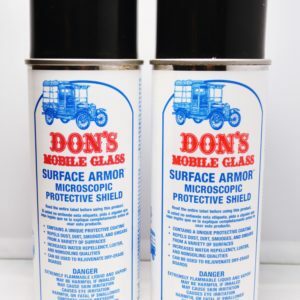 Contains a unique protective coating that repels water, dust, dirt, smudges, and smears from a variety of surfaces. 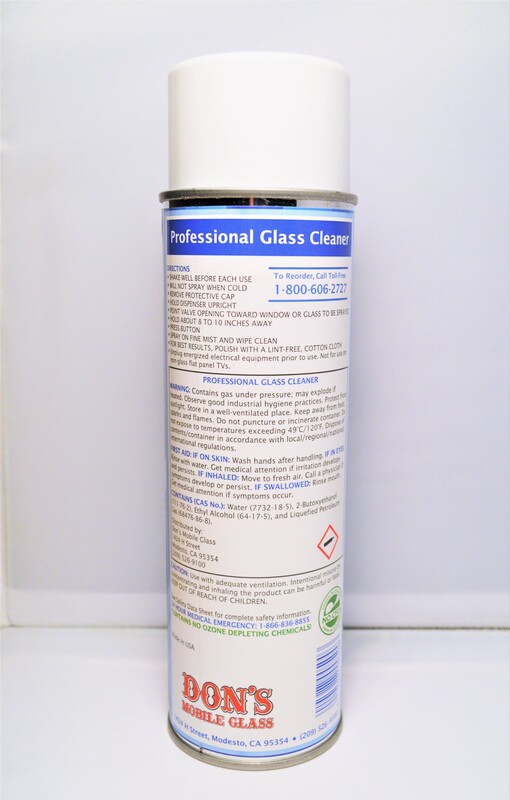 Increases luster and can be used to rejuvenate dry-erase boards. 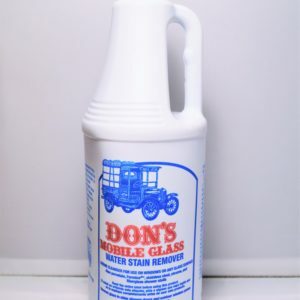 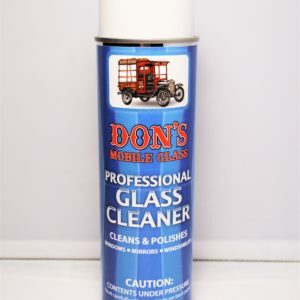 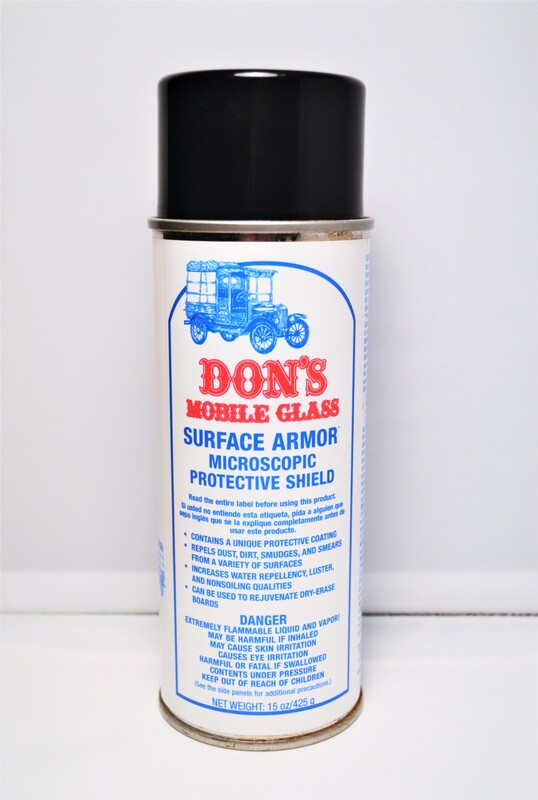 Custom formulated for professional use by Don’s Mobile Glass!